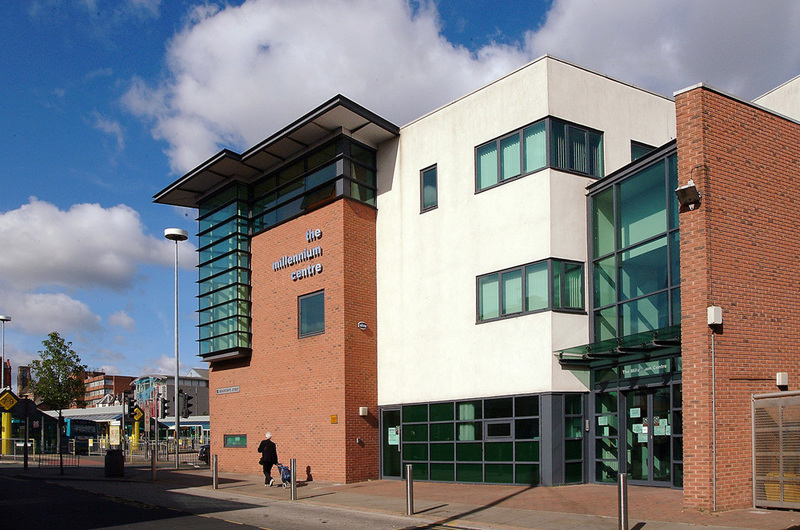 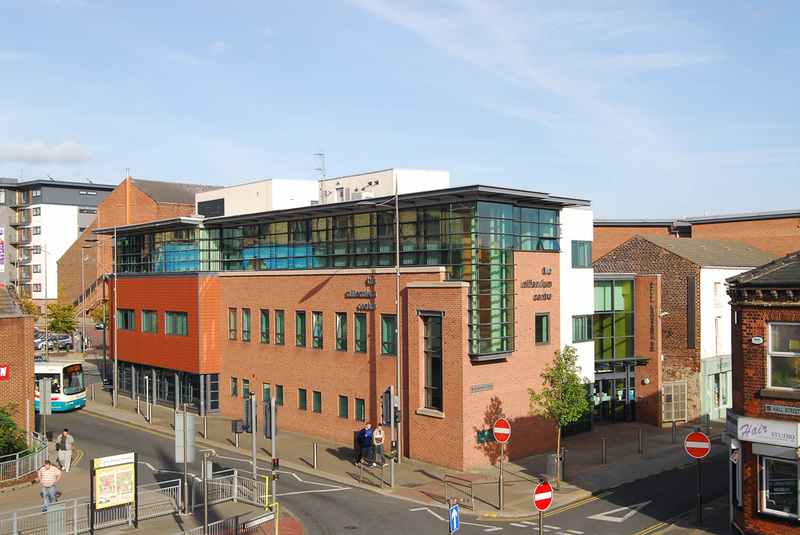 The building has been developed by St Helens and Knowsley NHS Trust and The Millennium Group as a purpose built centre to provide accommodation for numerous voluntary organisations as well as a much needed NHS Walk In Centre in St Helens. 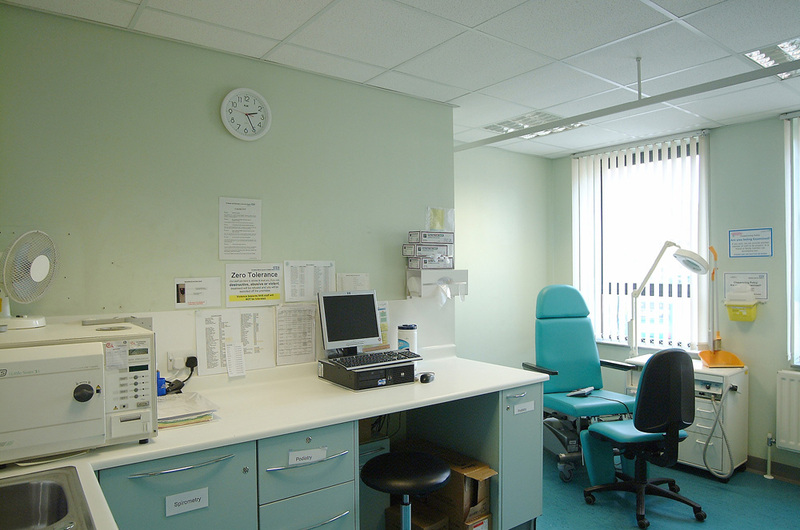 The NHS occupy two floors of the building and provide full treatment and X – Ray facilities. 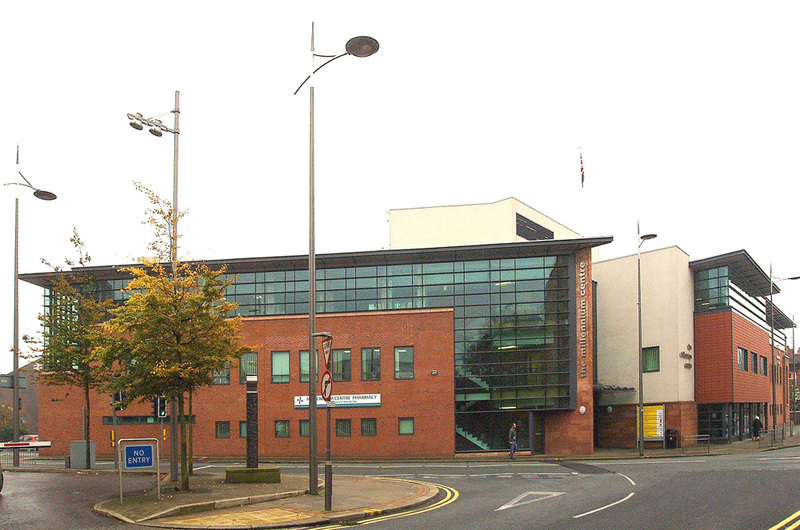 The remainder of the building is used by St Helens Society for Blind Persons, Citizens Advice, Age Concern and Housing Advice.